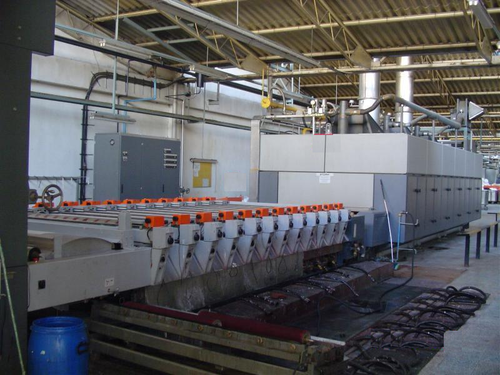 With our expertise in this domain, we are engaged in offering a wide assortment of Used Processing Machines. All the machines offered by us are manufactured at our vendors base using high grade raw material in compliance with industry laid norms and guidelines. These machines are widely acknowledged by our valuable clients for their excellent attributes such as optimum performance, sturdy construction and low power consumption. Adding to this, we offer these machines in a wide range which includes Finishing Machines, Superfinish, Rotation Print MC, Bleaching, Mercerising, Dyeing, Printing, Stenter, Decatising, Raising, Calender, Singeing and Second Hand Processing Machines. Our organization is engaged in the business of offering a wide gamut of Second Hand Processing Machines. These machines are developed and designed at our vendors base in strict adherence with industry laid norms and guidelines. Owing to excellent features such as high durability and high tensile strength, our entire range is widely demanded by our valuable clients. 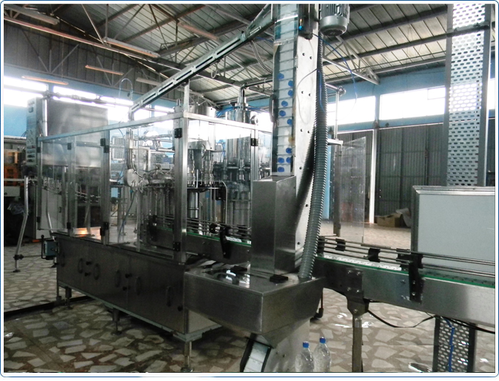 Adding to this, we offer these machines in various quality packaging for easy transit. We are one of the renowned traders of Superfinish Machine. These super finish machines are manufactured at our vendors base using optimum grade raw material in strict adherence with international quality standards. All the machines offered by us are widely applauded by our valuable patrons for their excellent features such as high tensile strength and high durability. 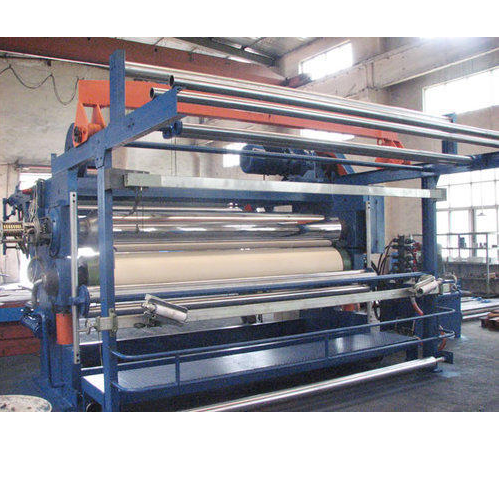 We have gained expertise in delivering a commendable range of Textile Wet Machinery. These machines find its usage in textile industries for knitting and woven silk, cotton, wool, knitted viscose and many more fabrics. Finishing machines offered by us are manufactured at our vendors base using high grade raw material employing latest tools and techniques. Moreover, a team of deft experts make sure that only quality tested machines are delivered at clients' location within the committed time-period. Our valuable patrons can avail from us a wide gamut of Calender Machine. These machines are developed and designed at our vendors base using optimum grade raw material in accordance with industry laid norms and guidelines. All these calender machines are widely appreciated by our valuable clients for their excellent features such as high durability and high tensile strength. Our customers can avail from us a wide gamut of Rotary Printing Machinery. 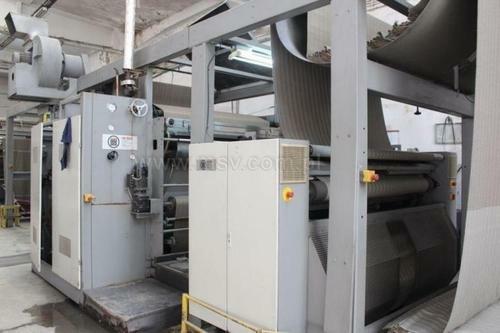 These printing machines are widely used in textile industry. 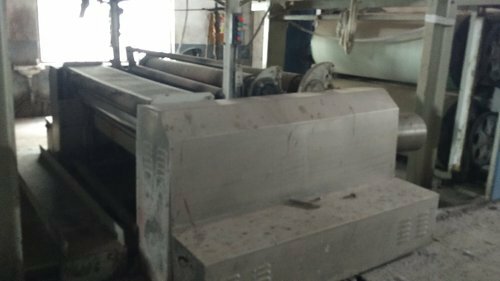 All the machines offered by us are precisely designed at our vendors base using superior grade raw material in compliance with industry laid norms and guidelines. Further, clients can avail these machines from us in various grade at market leading prices. We offer Used Prashant West Point Sizing Machines. Looking for “Used Processing Machines”?